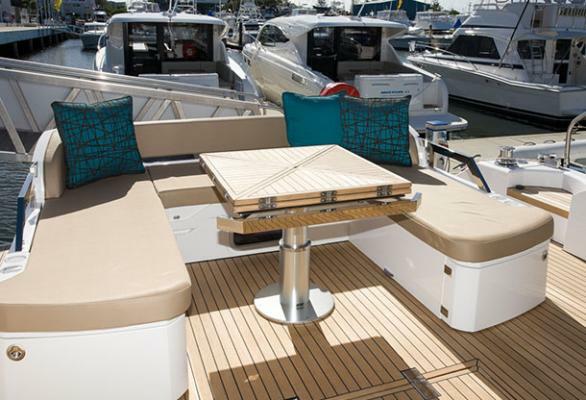 One resale share owner upgraded to new 88ft. Onlly $125k per 12.5%. 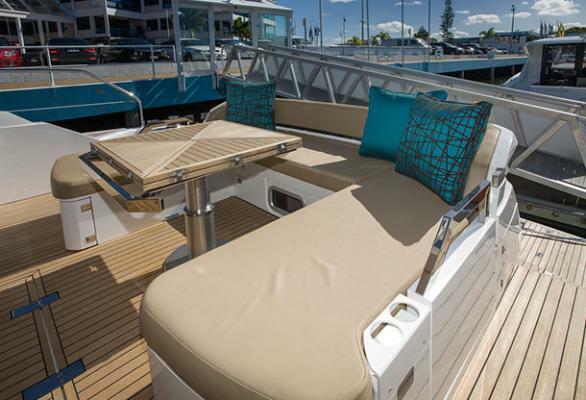 The Fairline Targa 58GT is a prime example of luxury on the water. 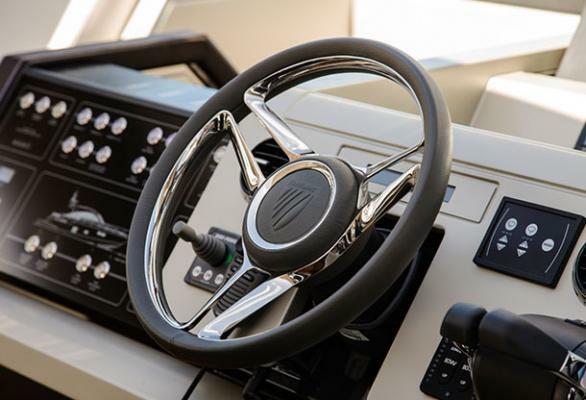 If you are looking for a vessel that will offer you almost everything any boat can offer, the Targa 58GT is such a vessel. 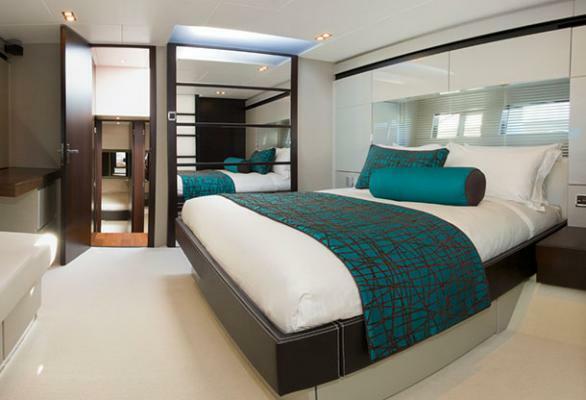 It has by far the best available full beam master stateroom with "his and hers" ensuite and 1.5 metre wide shower. Everything is exactly in its place. 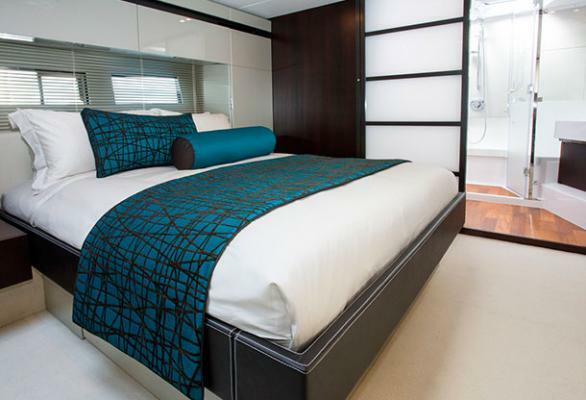 Three beautiful architect-designed staterooms, all with ensuite bathrooms, an open-plan galley leading to a extended rear entertainment deck with an inviting day bed that doubles as a exterior lunch/coffee table.